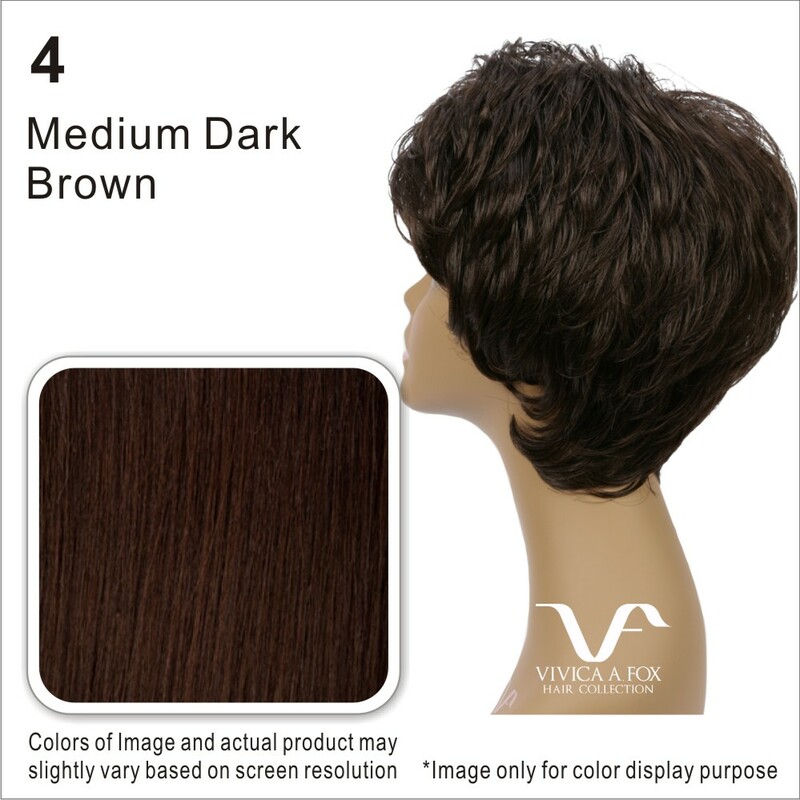 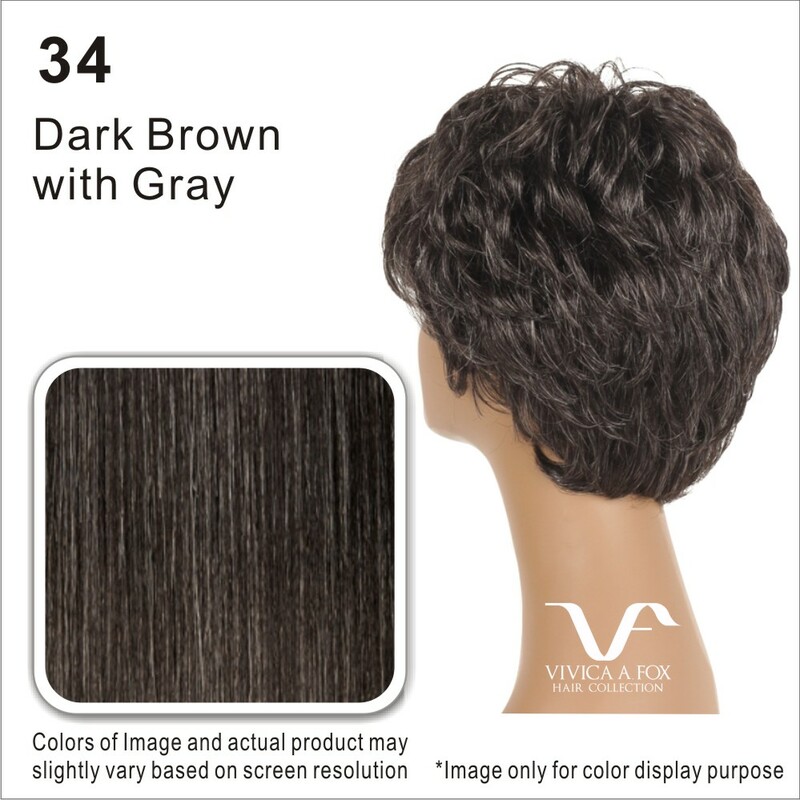 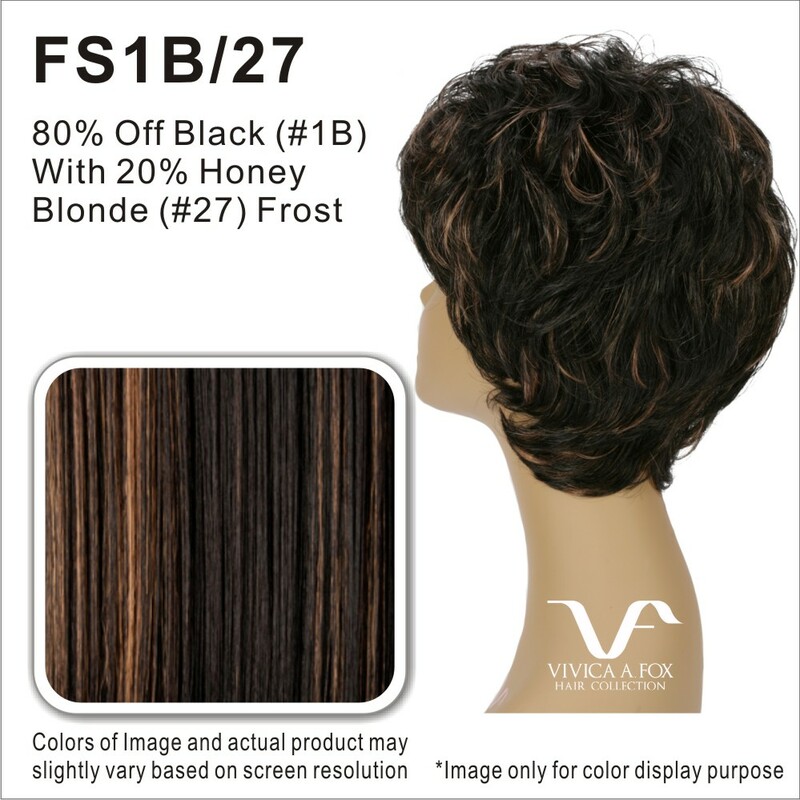 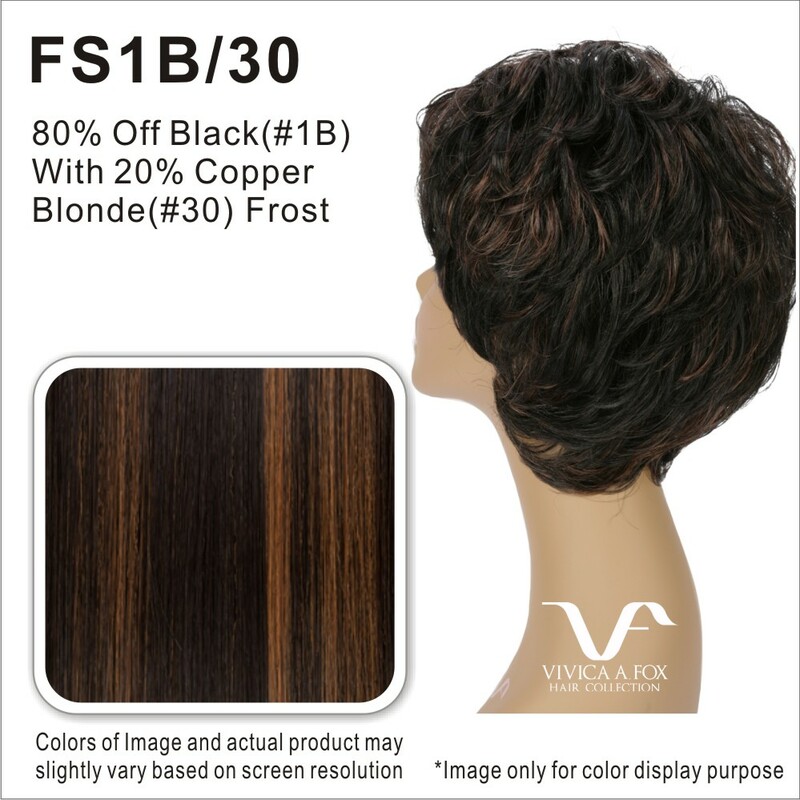 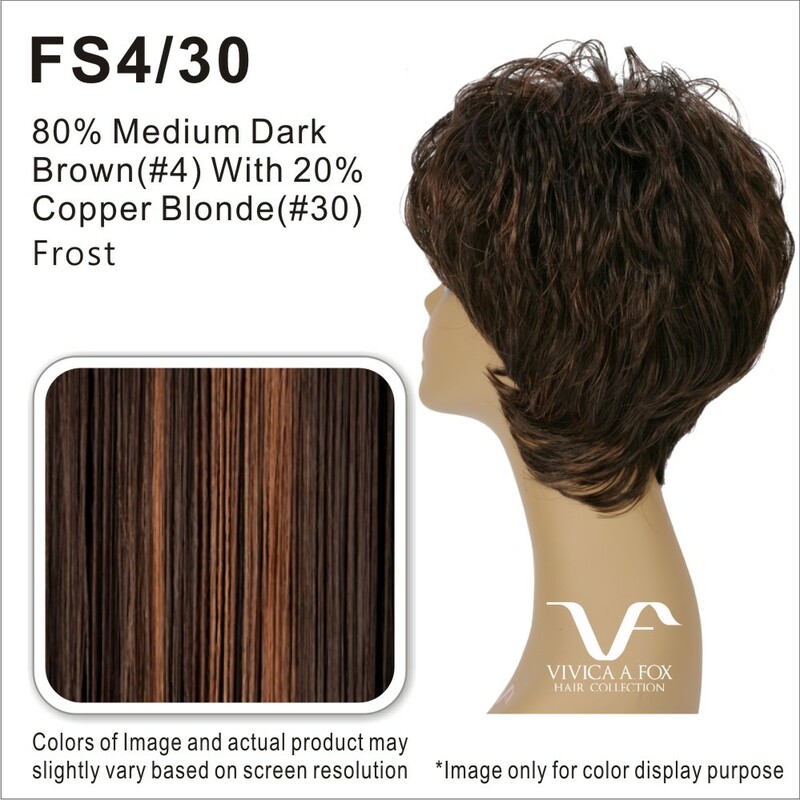 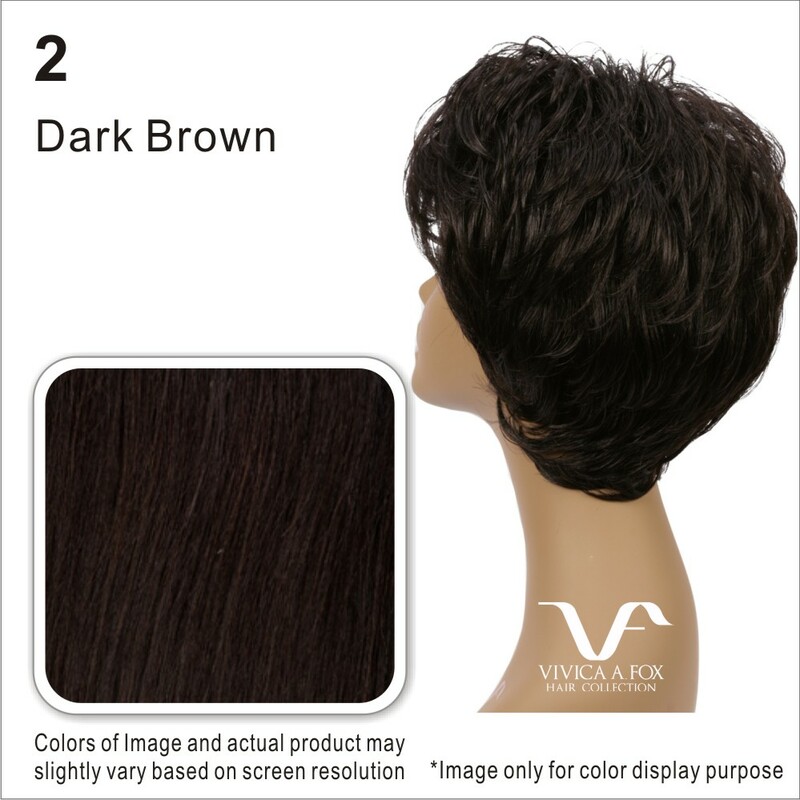 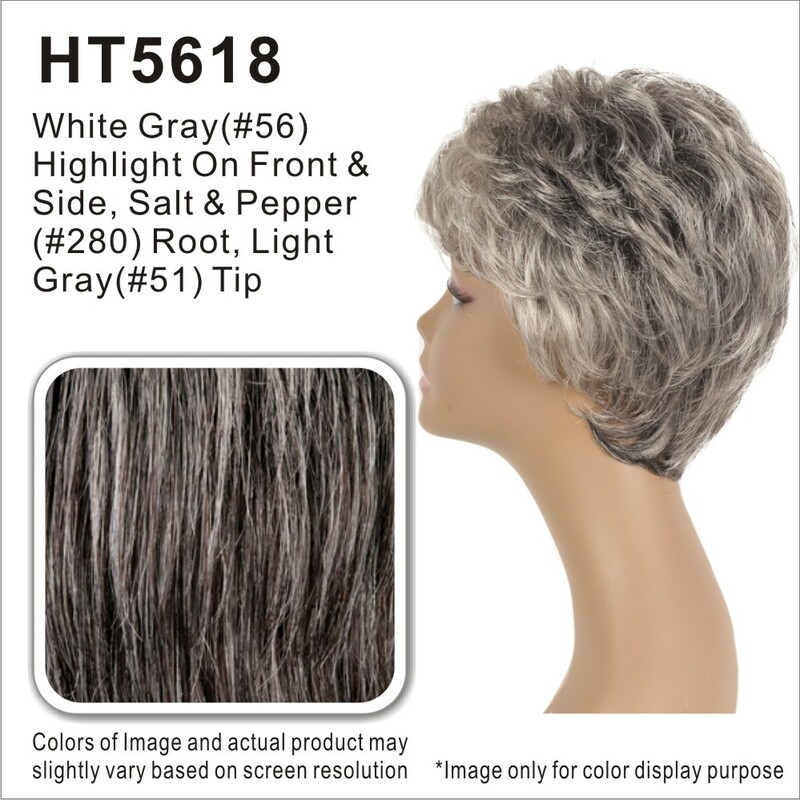 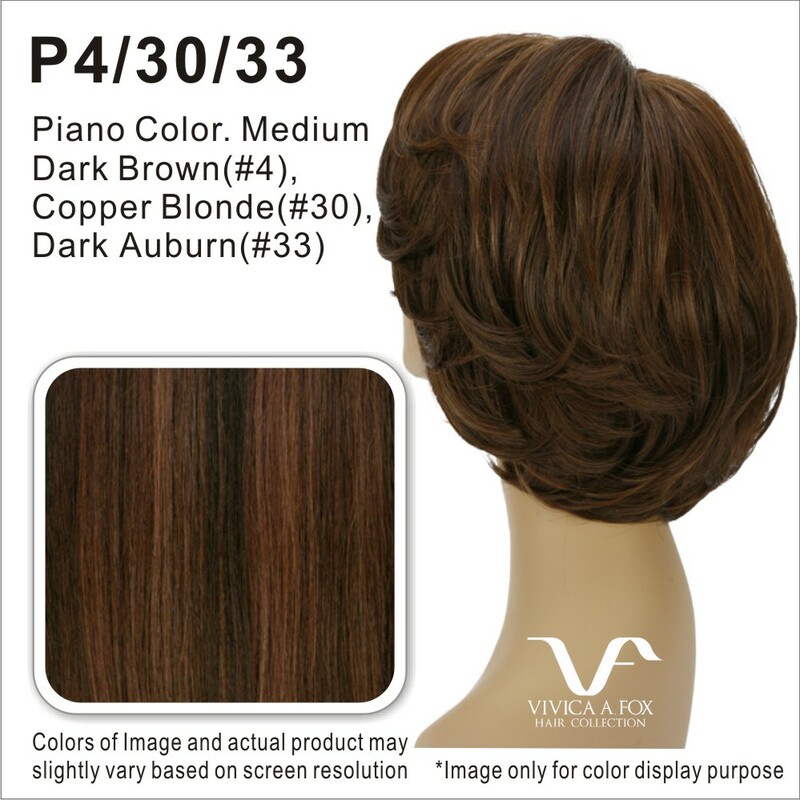 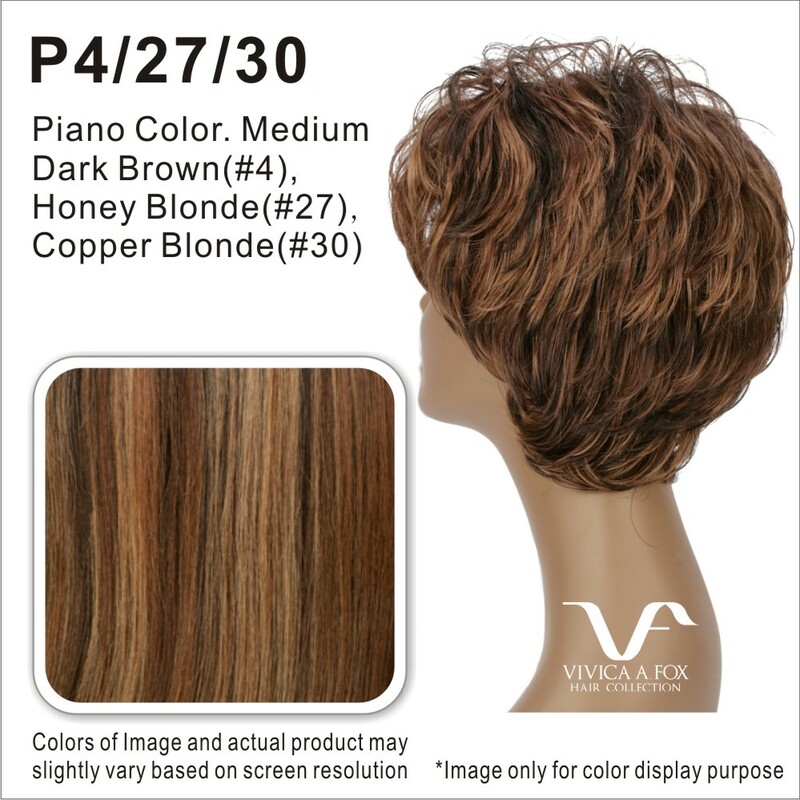 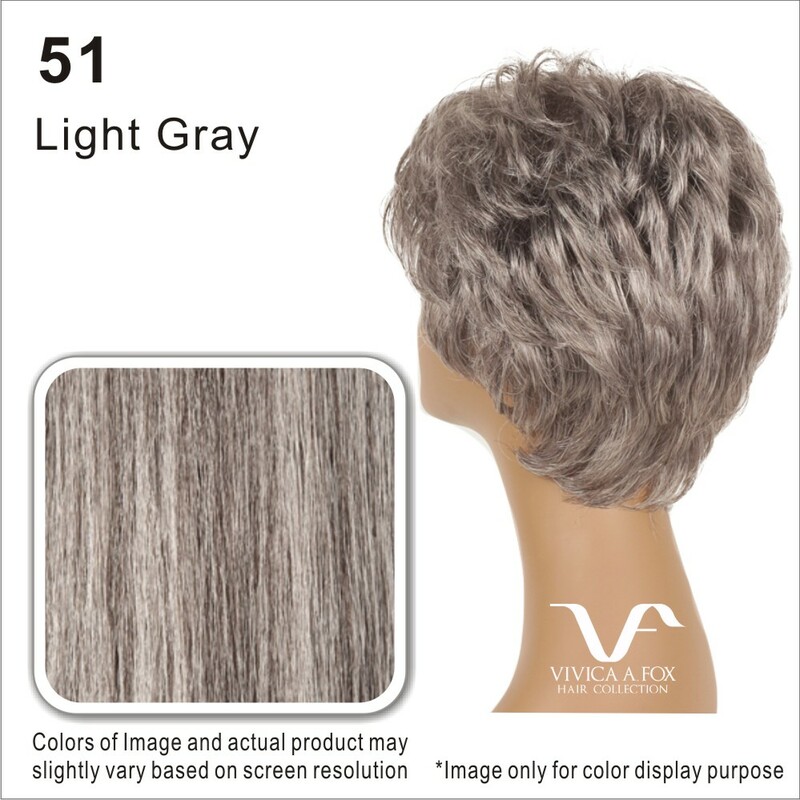 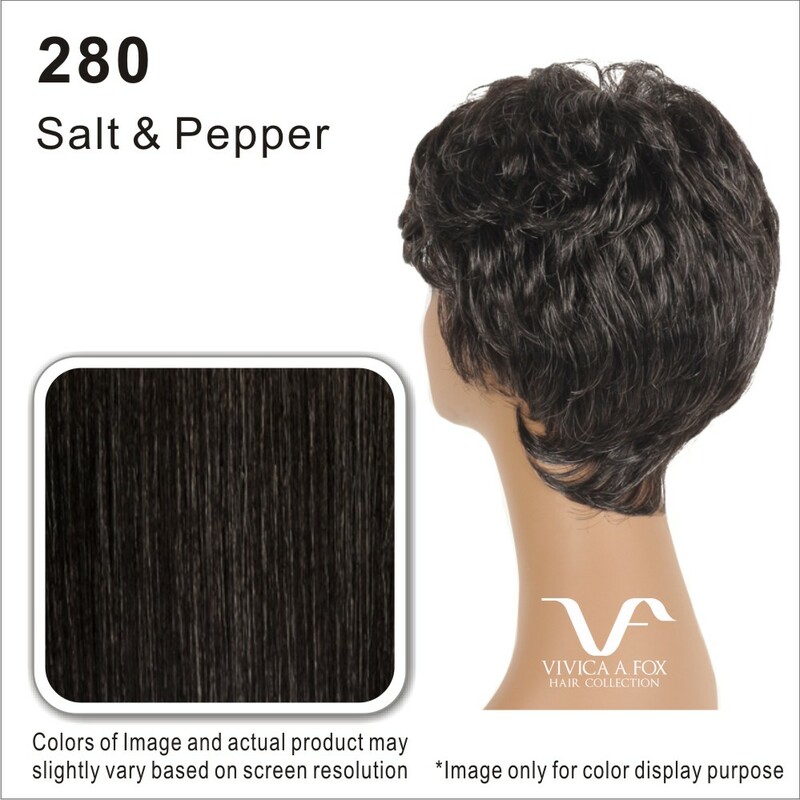 H209-V is an 8 inch layered short pixie style with loose tape curl and tapered back that offer a very elegant look. Pure stretch cap stretches throughout the entire perimeter inside which lets you wear it comfortably all day long without causing unwanted headache. 100 percent human Remi hair enhances the natural beauty even more. Whether you wear it to your work, or a night-out, it will surely turn heads towards you.